Why is it important to insulate the rim joist. rests on the basement wall. 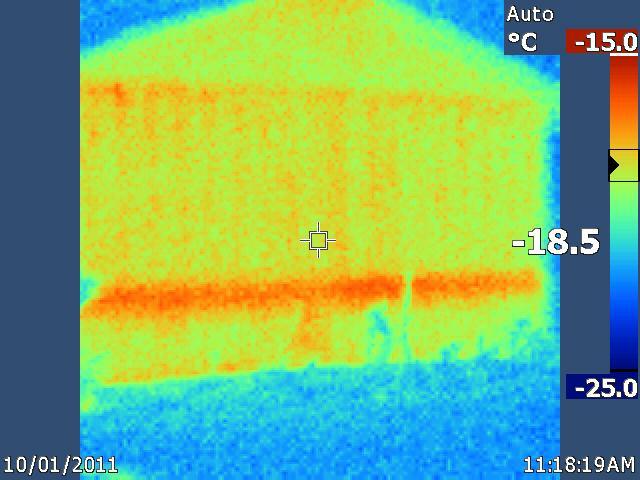 As you can see from the thermal image there is a lot of heat loss from this area (dark orange line). The problem is that most of this home was finished in the basemeent and it made it very dificult and very expensive to open this area up to insulate the sill after the fact. 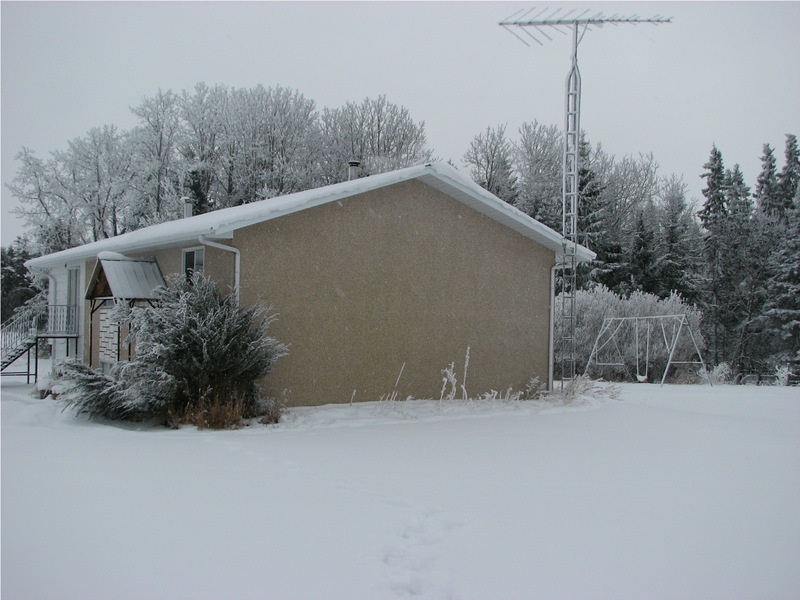 This homeowner will have to decide if it is worth it to make the reepair or put up with the heat loss each winter.